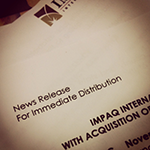 Read IMPAQ's recent press announcements. 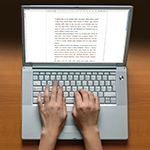 Learn about IMPAQ researcher's recent and upcoming conference presentations. Read about how our work has real world impact. 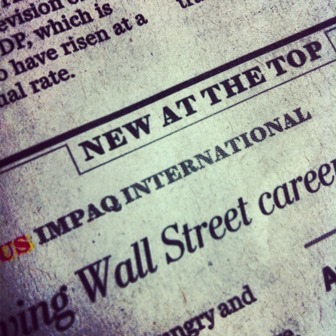 IMPAQ featured in the News.